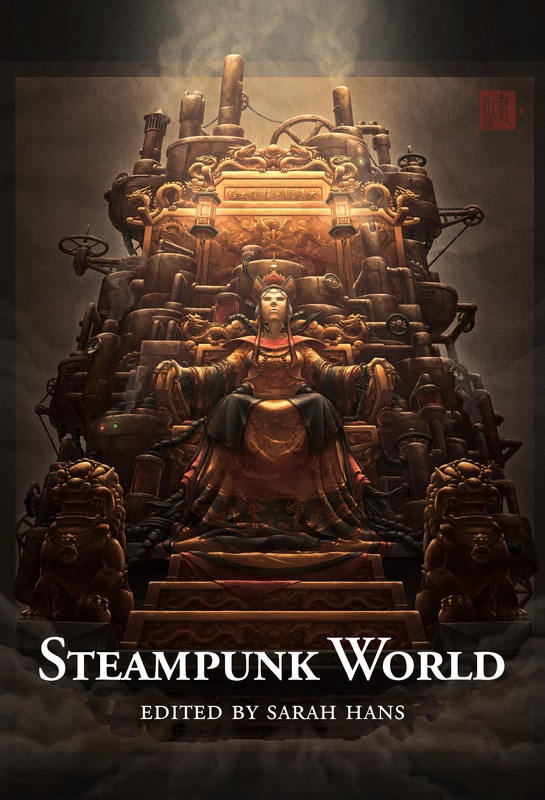 Steampunk World is now available for order! The interior artwork and Kickstarter-exclusive cover took a little longer than we anticipated, but most Kickstarter backers now have their copies of the book. So if you missed the Kickstarter, now’s your chance to get a copy! 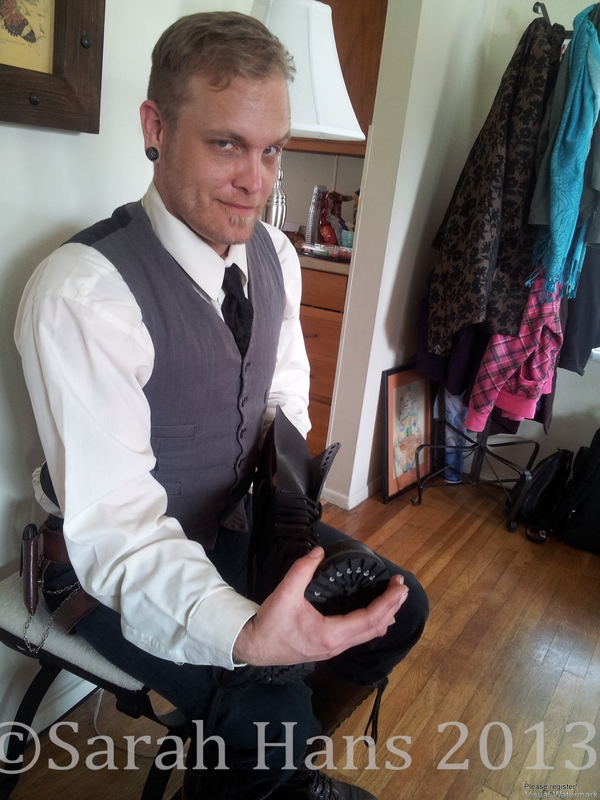 The Steampunk lifestyle means a dedication to being fancy! 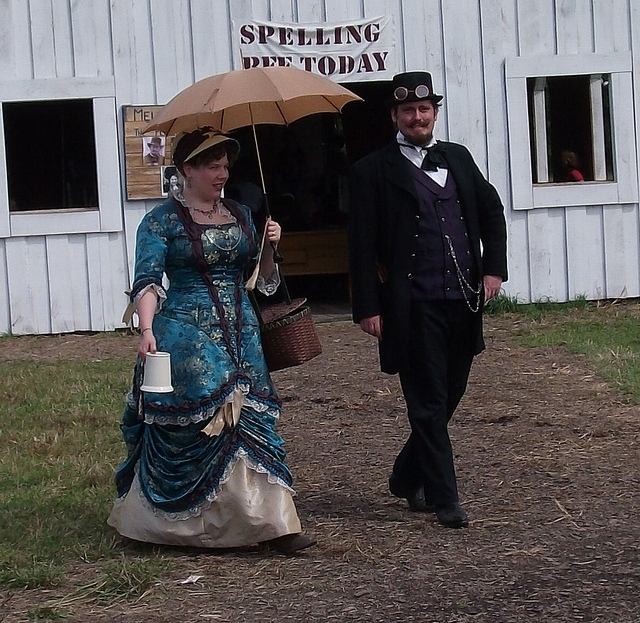 For more pictures of fancy people, check out the Airship Archon Flickr Group or our Facebook Group. 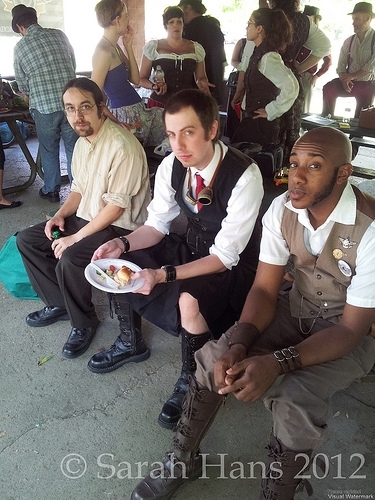 If you’d like to hang out with these fancy people, you’re in luck! 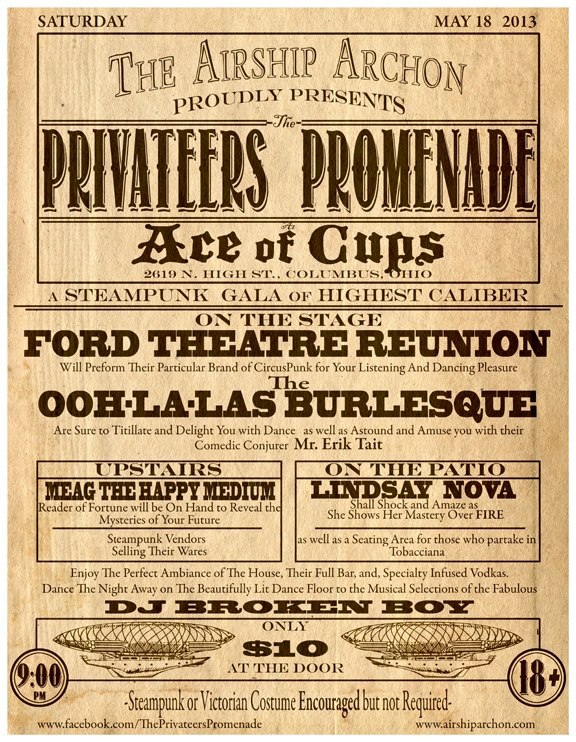 This weekend we’re hosting our largest event yet (and possibly ever), the Privateer’s Promenade, featuring Ford Theater Reunion, Ooh La La Burlesque, a fire dancer, and more! This might be the only big event we ever have, so don’t miss it! 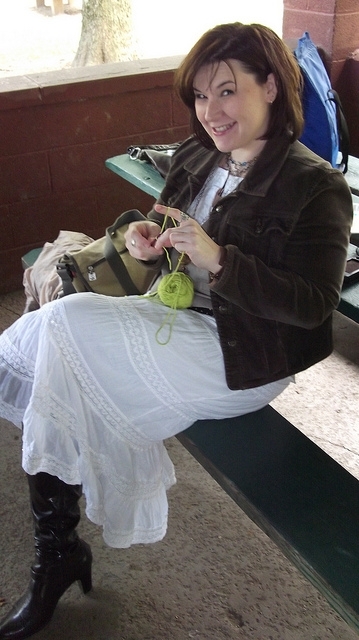 For more pictures of the Airship Archon’s events, you can visit this flickr group. 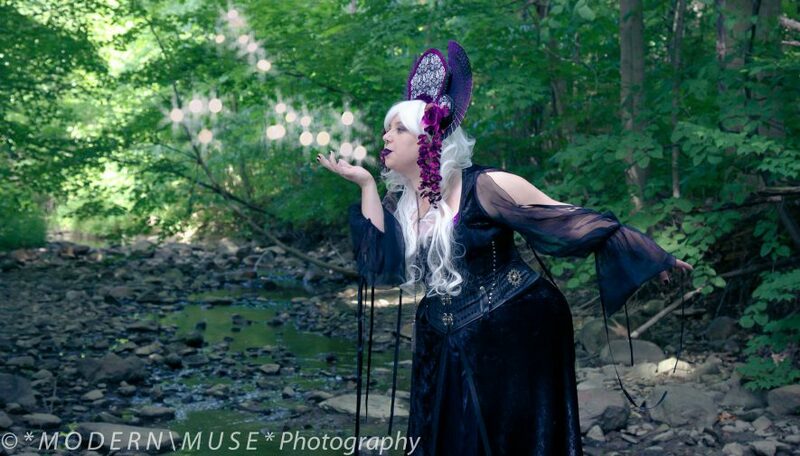 If you’ll be in the Central Ohio area and you’d like to join us for some Steampunk fun, we always welcome new members and visitors. You can find our website with an events calendar here, or join our facebook group here. 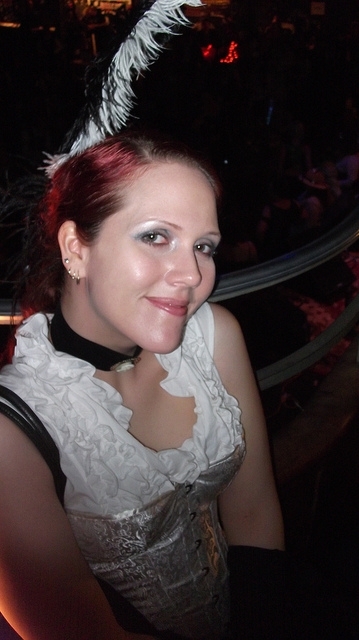 Please click through to read my review at Doctor Fantastique’s! I can’t stress enough what a great time I had at the Symposium. I’m so excited about World Steam Expo as a result that I started packing the day after I got home from the Symposium. We also got the largest group photo of the Airship Archon in our history to date, but since it’s not my photo I’m waiting on permission from the photog before I can reproduce it here. So who is going to the Symposium next year? What about World Steam Expo at the end of the month? 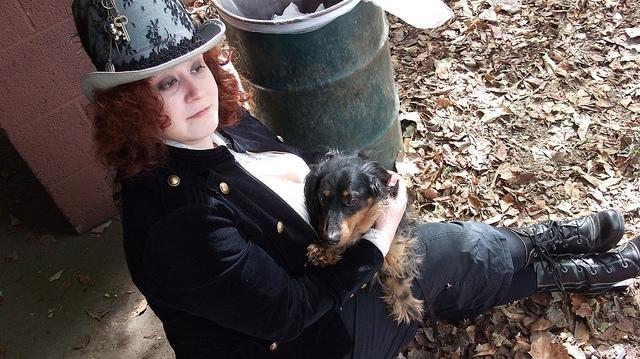 As you probably already know, I’m a member of the Airship Archon, a Steampunk costuming and funtime group based out of Columbus, Ohio. 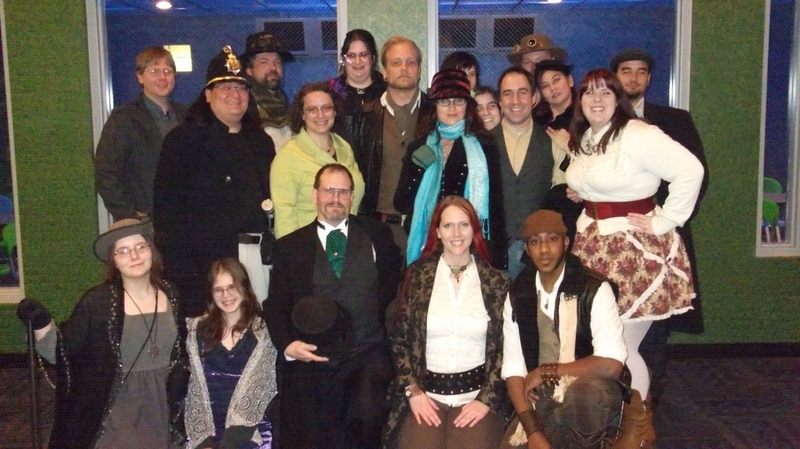 We’ve been in the news a bit lately: an interview with our Captain appeared on The Steampunk Chronicle last month, and a photograph of the group appeared in an io9 article (sadly taken before I became involved with the group). 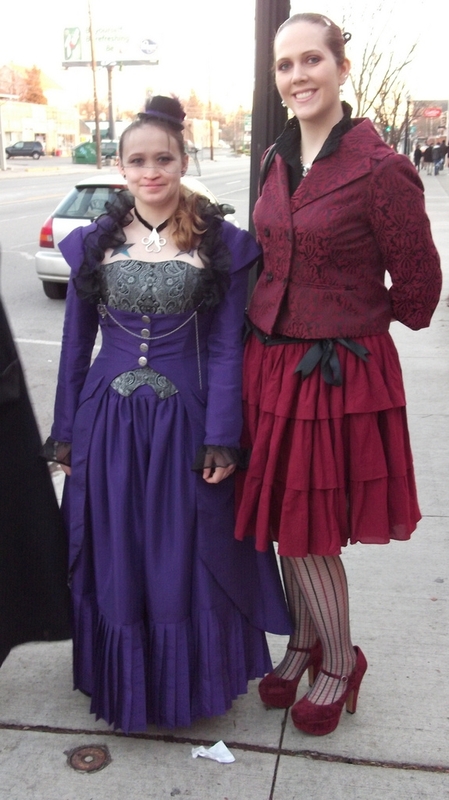 I’m proud to say that we’ve become one of the premiere Steampunk groups in the Midwest, and maybe even the nation–and we’re remarkably drama-free for such a large and diverse group. 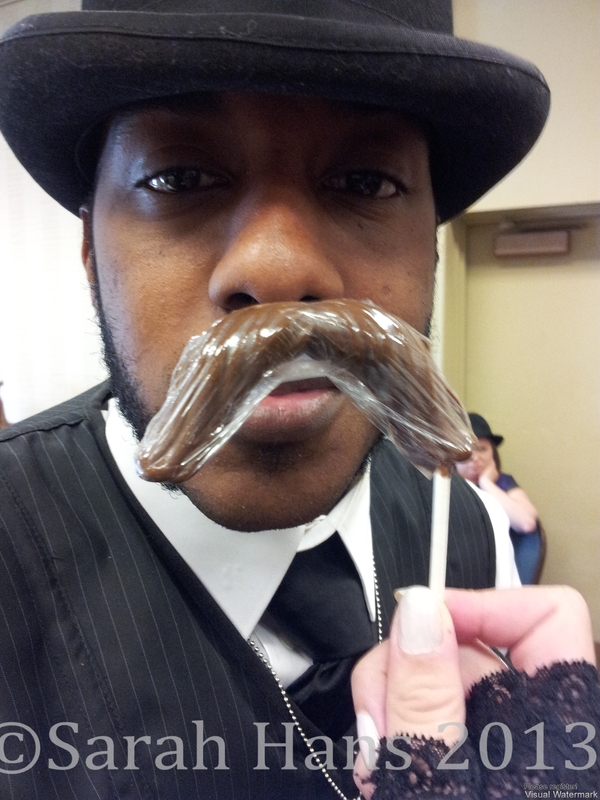 The Airship Archon seeing "Sherlock Holmes: A Game of Shadows." 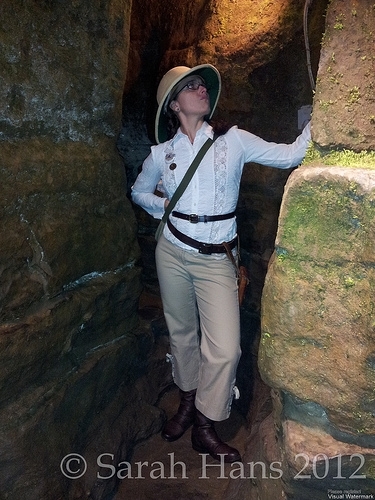 For more photographs of our group, you can visit the Airship Archon Flickr Group. There was another event, Cocktails at the Conservatory, last week, but unfortunately I was unable to attend due to a touch of the Consumption. Our next event will probably be a Build Day, and several of us will be attending upcoming local conventions. To keep up with our activities, I recommend joining our facebook group. We do have a website, but it’s sporadically updated and less reliable than the facebook group. 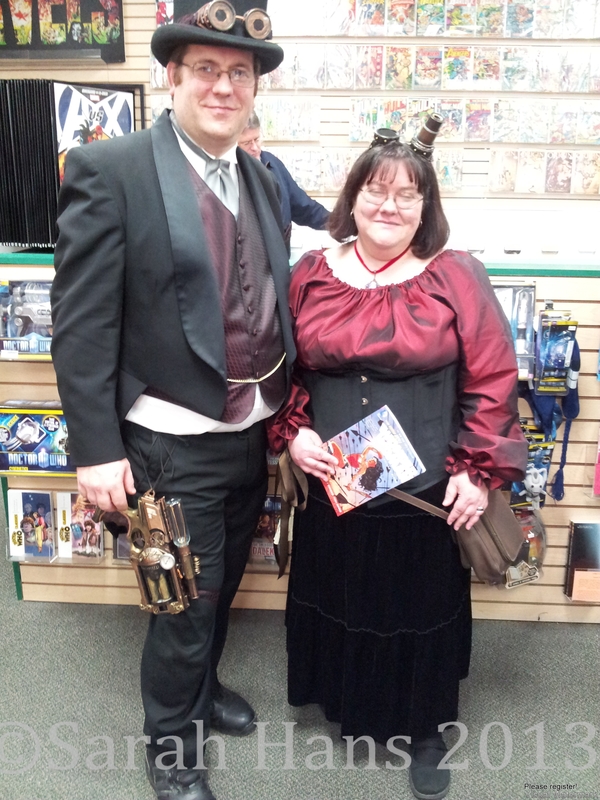 We always welcome new members and we’d love to help you put together a Steampunk look! 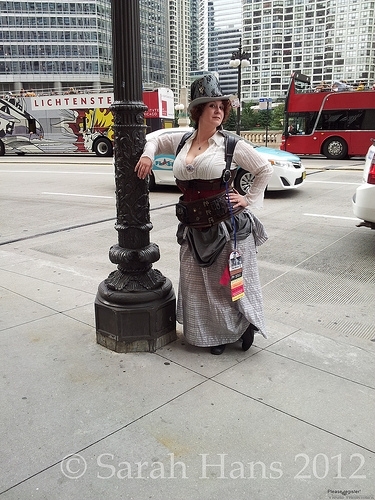 My Steampunk embroidery panel at TeslaCon this weekend was VERY popular–much moreso than I expected! Because there were a few people who didn’t get handouts, I promised I’d post them here for anyone who wants a copy. I probably won’t be doing this panel again except possibly at a local convention, because the supplies took up too much space in my luggage! Thanks to everyone who attended the panel; I had a great time and it’s nice to have so many people be so enthused about a craft I love! 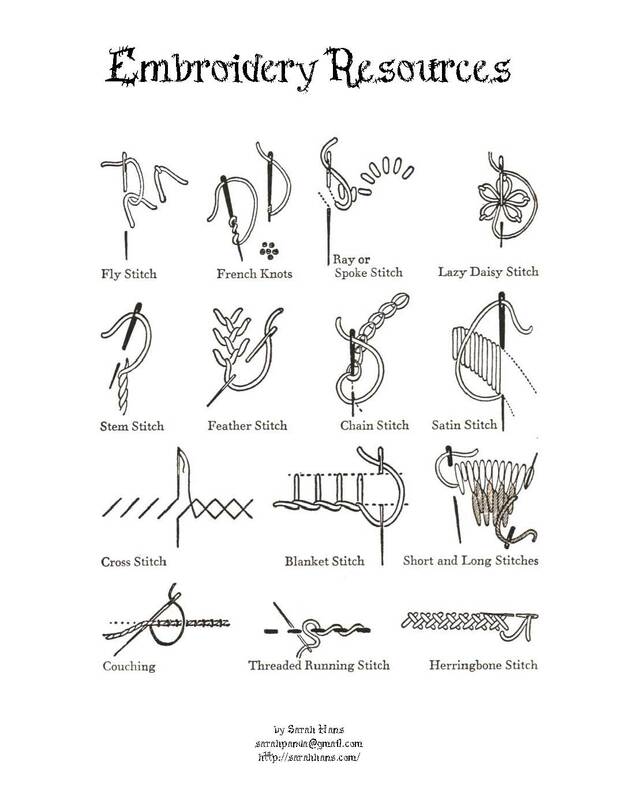 I told you embroidery was easier than you thought! Also, thanks to Niamh, the designer behind Urban Threads, who made a surprise appearance at the panel and totally made my day. 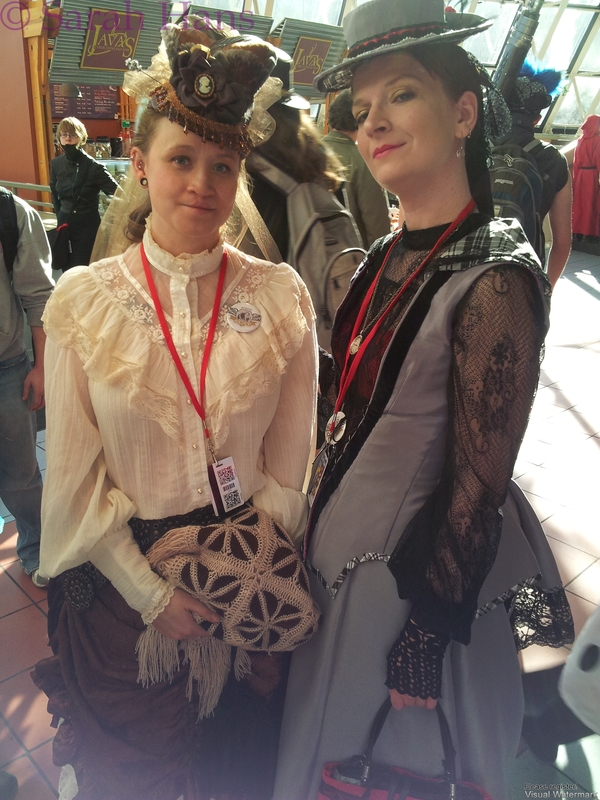 More on TeslaCon when I have a chance to upload pictures and collect my thoughts! 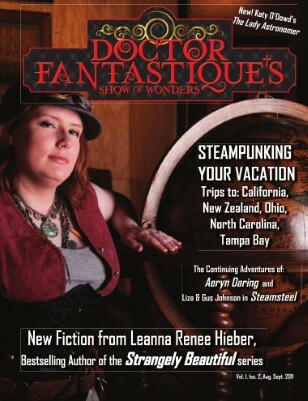 Doc F’s Issue Two is here, and features an article by yours truly on steampunk vacations in Ohio. You can see a preview or buy a copy here! And don’t forget about the Doctor Fantastique’s kickstarter, which hopefully will fund a print run of the magazine and possibly even allow Doc F’s to pay its contributors (one of whom is me). Please consider becoming a backer! There are many fabulous rewards for those who do…not least of which is my gratitude. 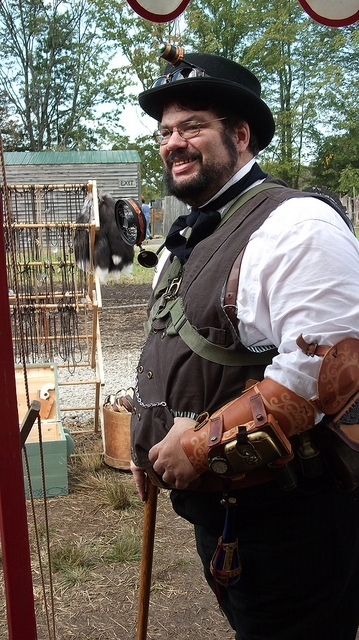 September was chock full of steampunk events. Here are a few of my favorite photos. You can find more on my flickr set. 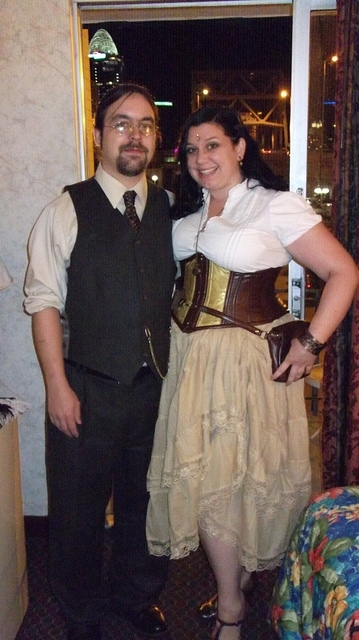 Me and my beau before the Time Traveler's Ball. 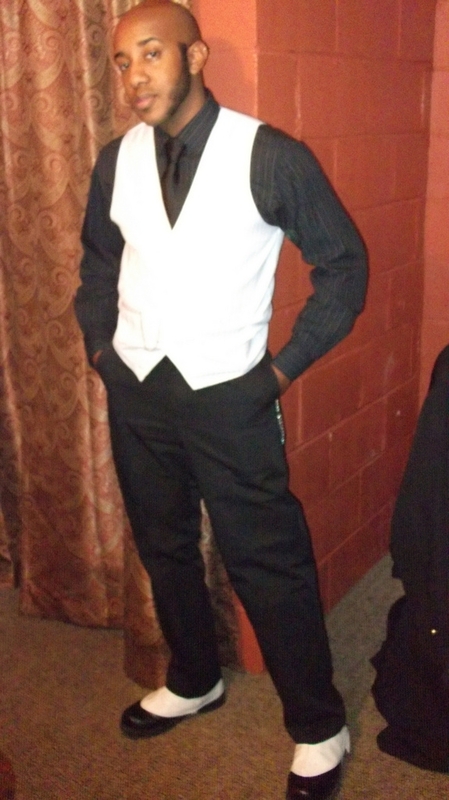 He cleans up nicely, don't you think?